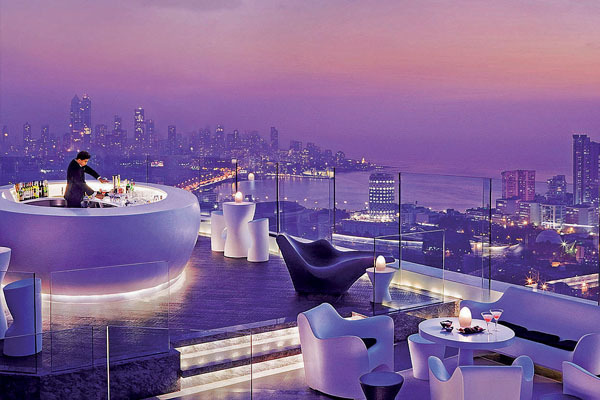 Mumbai, the cosmopolitan city of India always remains on the wish list of many globetrotters. Besides having several beaches and monuments, Mumbai is also the fashion hub of India. The city has some of the outstanding luxury hotels where you can stay in total comfort. But out of thousands of five-star hotels in Mumbai, which one should I select for your stay? Confused? Don’t be, as below is a list of ten best luxury hotels for your help. 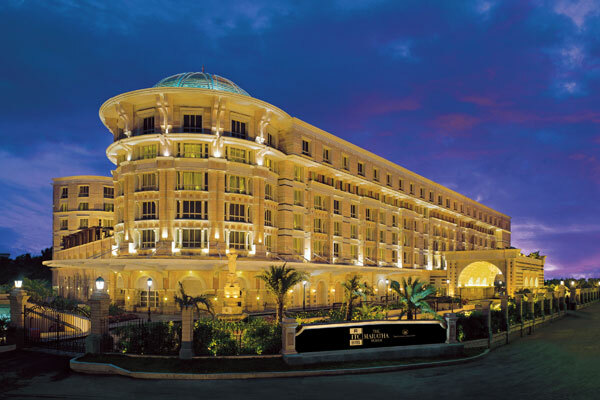 The ITC Maratha, formerly known as the Maratha Mumbai, is a premier five-star hotel in Mumbai. 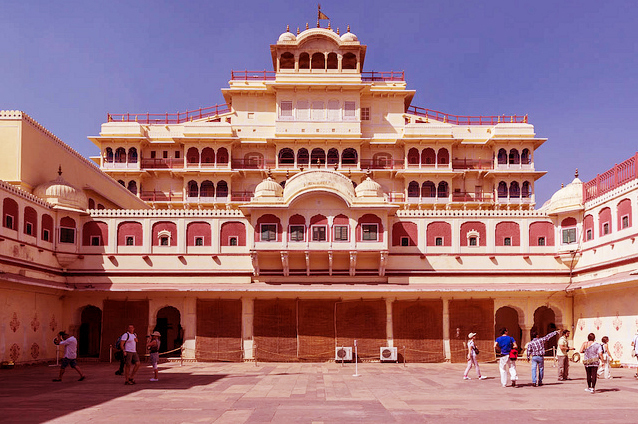 It has an ambiance steeped in the rich Indian history and culture acquired through the centuries. The experience here is totally magical, not just majestic. 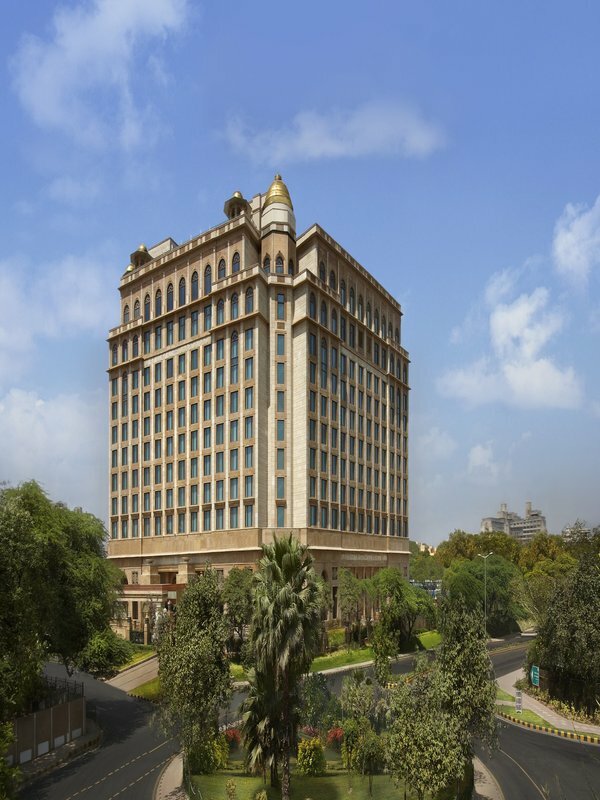 Inspired by the traditional Maratha dynasty, the ITC Maratha Mumbai offers a range of accommodations, cuisines, and recreation facilities that are simply incomparable. The architecture of the Maratha Mumbai is influenced heavily by the Indian and European styles. The interiors of the hotel fuse the old with the contemporary. Each floor follows a different theme that is brought to life with the extensive collection of art, ranging from the Chitrakatha drawing to the Ajanta frescoes. 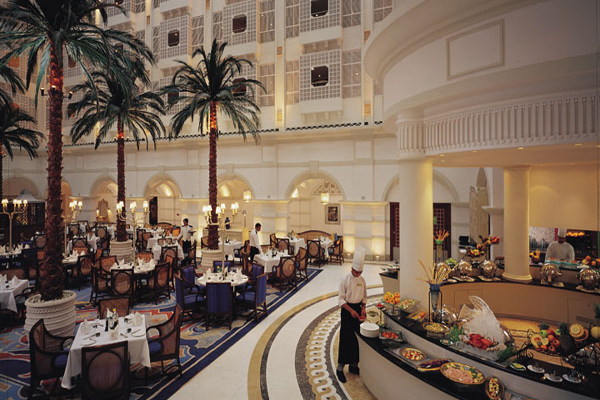 And the best of all, the restaurants of ITC Maratha Mumbai offers sumptuous Chinese, Continental and Indian cuisine. 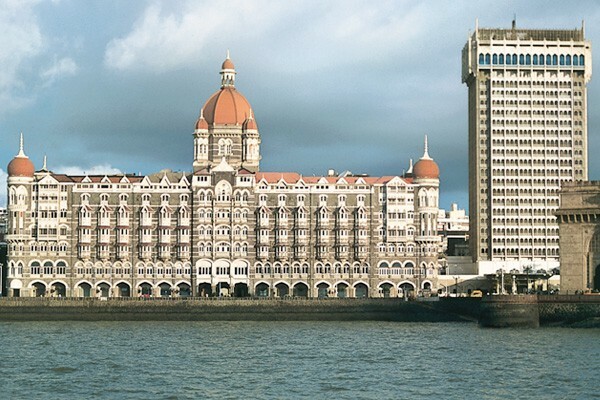 Since its day of opening, The Taj Mahal Palace has created its unique history in the city of Mumbai. It is now a landmark of the city. From the princess to the kings, presidents, maharajas CEOs and celebs, the Taj Mahal Palace has played an attentive host, supporting all of their needs. 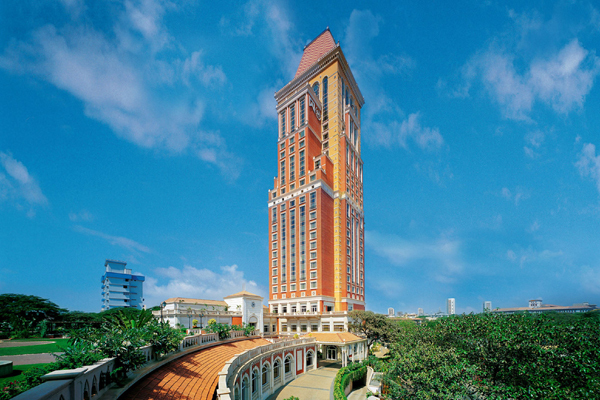 The hotel boasts of Oriental, Moorish, and Florentine styles of architecture. From the Goan Christian artifacts to the Belgian chandeliers, the Taj Mahal Palace incorporates a wide range of tastes and style, suiting to people of all kinds. It also offers panoramic views of the Gateway of India and Arabian Sea. The hotel is also a haven for the art lovers. Over the years, The Taj Mahal Palace has gathered a diverse collection of paintings and other works of art. The LaLit, Mumbai is another elegant hotel in Mumbai. It provides a peaceful oasis from the frenetic commercial capital of India. Located at the business hub of Mumbai, Andheri, The LaLit gives its customers the ease to access the other business districts of the city. The LaLit has more than 350 rooms, including the two types of presidential suites- Jaisalmer and Sher-E-Kashmir. Besides, there are also Luxury Suites, Spa Suites and of course, the Executive suites. But the highlight of this hotel is the lavish, seven storeys high Atrium Lobby, Asia’s largest lobby. Plus, you’ll also get an array of bars and restaurants to choose from. The LaLit, Mumbai, is indeed a haven for the Globetrotters. 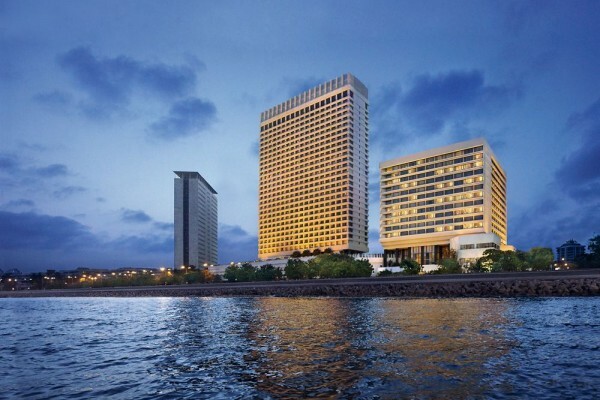 The Sofitel Mumbai reflects the real character of the Mumbai, a city soaring to new heights. 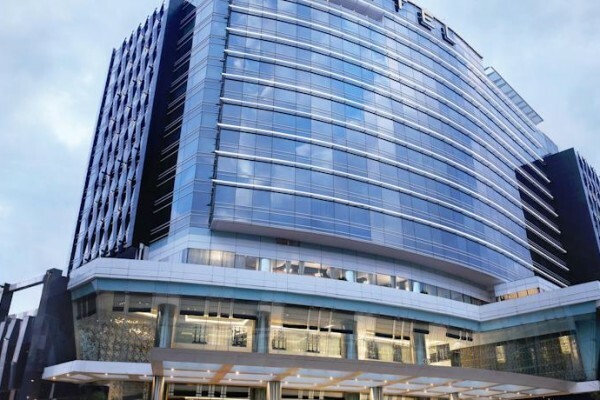 An advantage of the Sofitel hotel is that it enjoys the strategic location in the Bandra Kurla Complex, the fastest growing financial district, not just in Mumbai, but also in India. The suites of Sofitel Mumbai, are designed none other than Isabella Miaja, one of the most renowned interior designers. The premium rooms of Sofitel have beautiful contemporary interiors with hardwood floors. The hotel also has an extraordinary collection of bars and restaurants, some providing the best dining experience in Mumbai. Set in the midst of cascading waterfalls, lush gardens, and lotus pools, the Leela Mumbai is a perfect enclave of the tranquility. 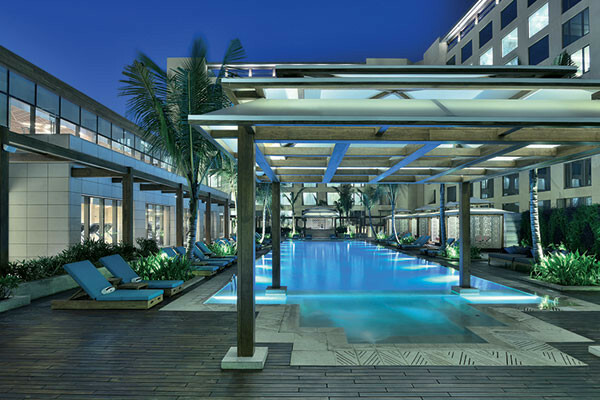 Located just 1.5 kilometers from the Mumbai International airport, the hotel will offer you serenity amidst the hustle and bustle of the city, In the Leela, Mumbai, the hospitality and culture of India blend with the modern services and facilities and how! The Four Season Hotel is another excellent hotel in the heart of the city. Located in Worli, the Four Seasons hotel enjoys the proximity to the commercial and business districts of Mumbai. Even the Nariman Point and Bandra Kurla Complex are readily available from the hotel. The rooms are spacious, contemporary and feature floor-to-ceiling windows offering magnificent views of the Mumbai Skyline and the Arabian Sea. And there are just eight rooms per floor so that you can enjoy your privacy. Dine at the Café Prato and Bar to get the distinct flavors of Mediterranean, Indian and Italian cuisines. You can even hit the gym if you wish to keep up your fitness goals after having heavy meal at the restaurant. Set in the commercial center of Mumbai and resembling the design of the 17th-century summer palace, the Hilton hotel is one of the best hotels in Mumbai. It is located just five minutes from the Chattrapathi Shivaji International Airport and is surrounded by plenty of entertainment, shopping, and business centers. The location of the hotel makes it an ideal spot for business travelers. The interiors of the hotel reflect the colonial era while including all the latest amenities for the comforts of the guests. It has well-polished wooden floors that add to its colonial-style elegance. You can easily upgrade to a suite or an executive room to get the lounge access with breakfast. The Oberoi, in the heart of the financial, business and entertainment districts of Mumbai is another beautiful hotel for you to stay in Mumbai. The hotel is designed meticulously with innovative features excellent amenities. The hotel overlooks the city’s skyline and the ocean, so you will get beautiful, panoramic views of the city from the room. The hotel also offers a variety of dining options catering to the palates of every guest. As for the recreational facilities, you’ll get a 24-hour fitness center with muscle training and cardiovascular equipment, a heated swimming pool and, of course, The Oberoi Spa and Salon. Last, but definitely not the least, the courteous staff of the Oberoi hotel will make a pleasurable stay for you. 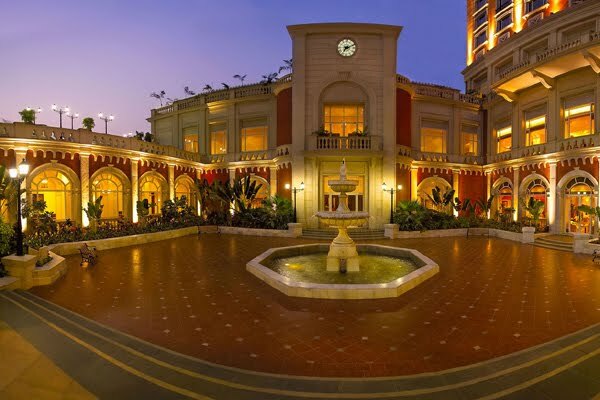 Excellent ambiance, stupendous luxury, and award-winning restaurants, the ITC Grand Central is a great hotel to consider for your trip to Mumbai. Situated in Parel, this hotel will make an excellent choice for both business and luxury travelers. The artistically designed room will give you the real definition of the Indian hospitality. The hotel’s restaurants offer a variety of cuisines, one of which will surely appeal to your taste. And if you are coming along with your kids, then they can enjoy their ‘Very Important Kids’ program. Even rooms and suites of the hotel are very appealing. The hotel follows a light color scheme with soft furnishing. And all the rooms come with an American and European outlet. J.W. 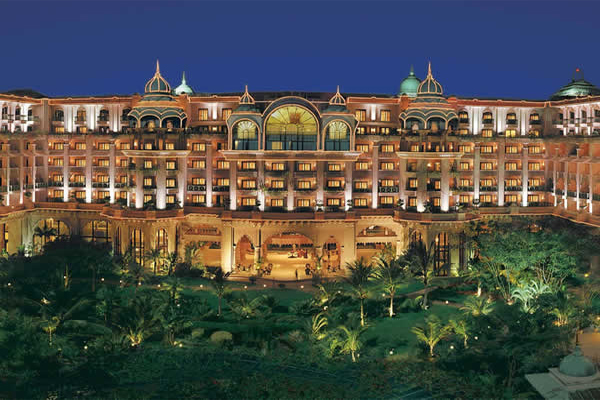 Marriot of Mumbai, overlooking the beautiful Arabian Sea, is an excellent hotel for the business and luxury travelers. All the rooms in the hotel are sea facing and will give you an enchanting experience of Mumbai. Besides providing spectacular views, the rooms are also equipped with desks, bar, tea and coffee making facility, 2-lines phones, Wi-Fi, and many more. And the bathrooms are equipped with all the modern amenities. The great hospitality, international looks, and the sea facing rooms will give you everything that you want for a luxurious holiday.